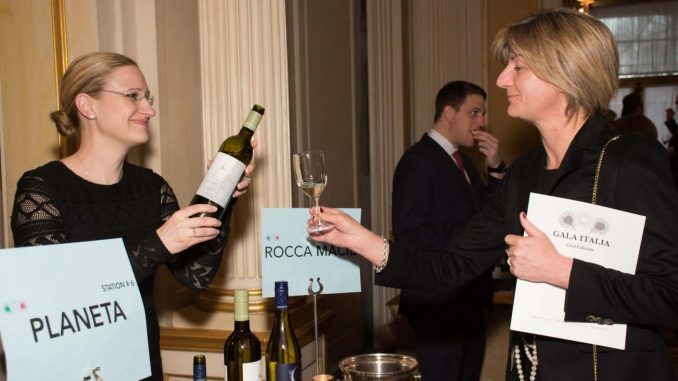 Subsequently, at the Gala Dinner held in the Grand Ballroom, journalists were able to taste—while pairing with high-quality dishes specially prepared by Executive Chef Andrew Burriesci to highlight the organoleptic characteristics of the wines—the MarchesiAntinori, Tenuta Guado al Tasso Vermentino 2016; the Planeta, Santa Cecilia, Noto DOC 2010; the Col d’Orcia, Brunello di Montalcino DOCG 2013; the Travaglini, Gattinara Riserva DOCG 2011; the Lungarotti, Torgiano Rosso Vigna Monticchio, Rubesco Riserva DOCG 2009; the Sella e Mosca, Marchese di Villamarina DOC 2010 and the Castello di Querceto, IGT la Corte 2007. During the Gala, the participating wineries were bestowed the Wine Leader Awards for their contribution to the image and prestige of the great Italian wine in the world and for taking part in the historic presentation to the United Nations Security Council. 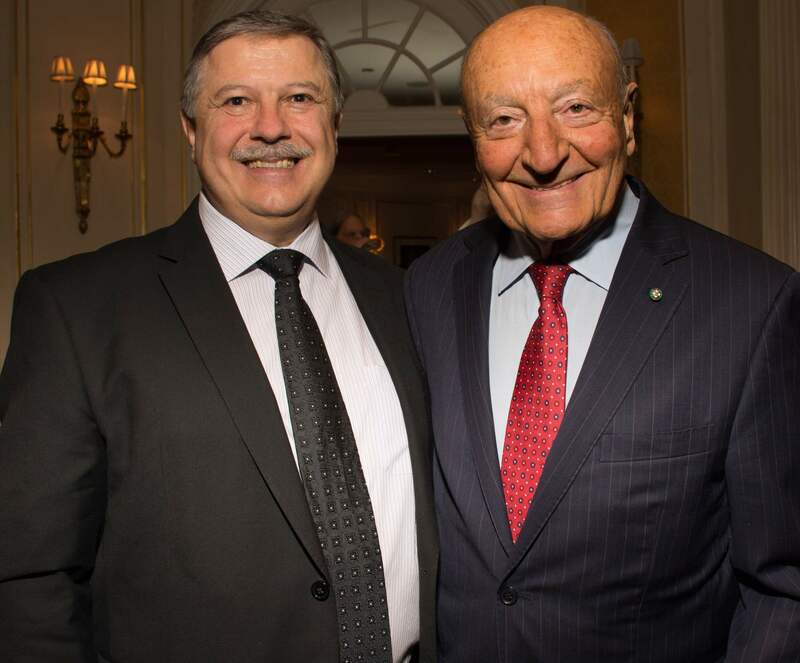 The distinguished and coveted awards of the Italian Wine & Food Institute were presented by Ambassador Cardi. While bestowing the award, the ambassador received the congratulations of all the winners. In particular, Alessia Antinori, Cinzia Travaglini and Alessandro François (Castello di Querceto) highlighted the importance of carrying out initiatives that contribute to improving and maintaining the prestige of Italian wines at the same high level that was achieved at the United Nations.